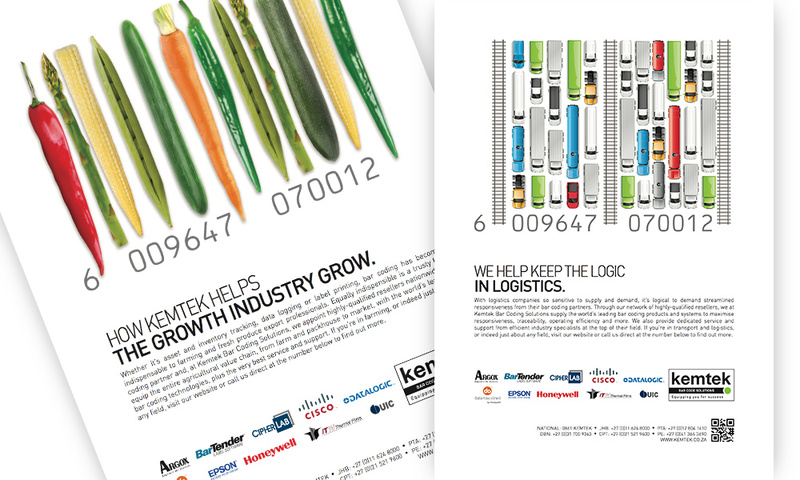 A welcome alliance between ThoughtCapital and Arctic Black saw us spending time on the Kemtek brand this year. 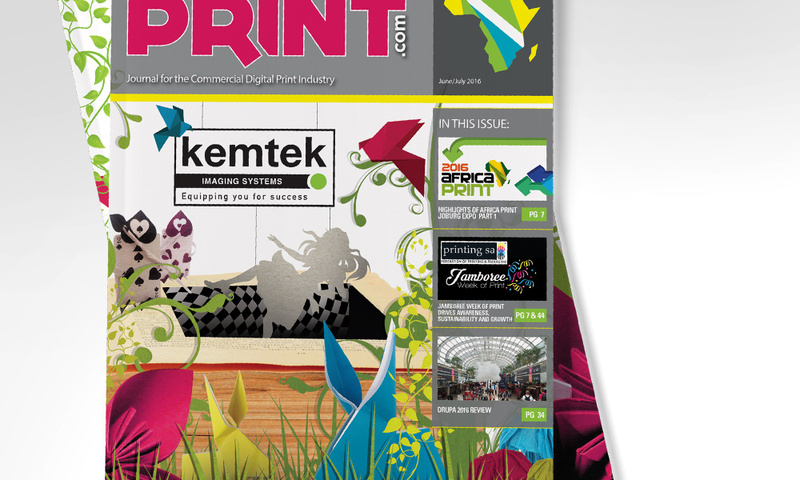 Those in the South African printing industry know Kemtek as the leading supplier of large presses, and it was a privilege to start our relationship with them by designing the cover of Africa Print magazine, distributed at the 2016 FESPA Africa event held in Johannesburg. 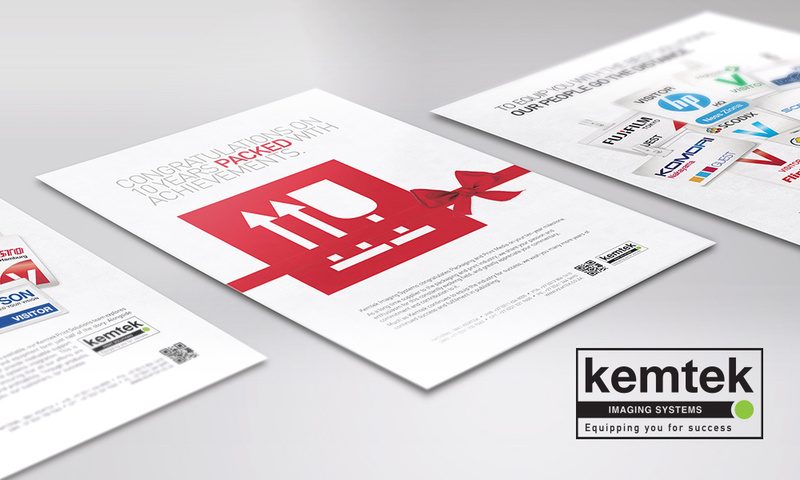 Following Kemtek’s Digital Wonderland theme, we were impressed by our new client’s vision when it comes to the flexibility offered by digital printing, an issue so close to our own hearts. 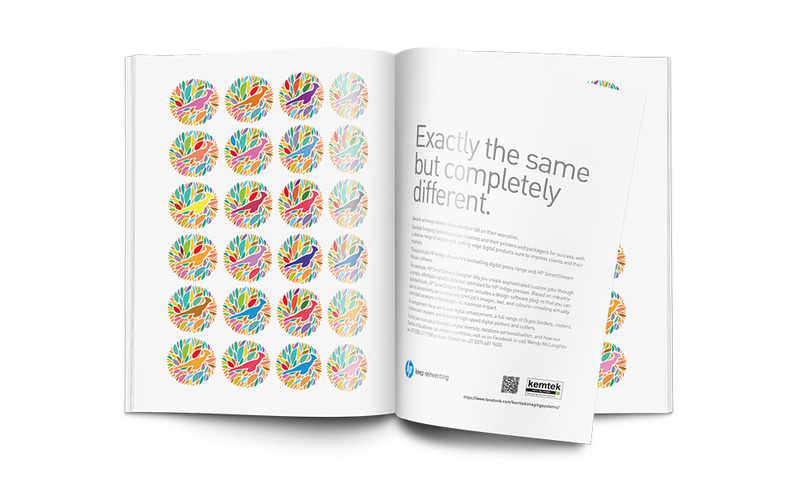 What came next were a series of successful advertising campaigns, to be followed in the new year with a modern rebrand and slick new website. Also in line to elevate the brand’s reputation is our social media team: watch this space!